Dennis has more than 20 years experience with LPG vehicles and has recently completed training with the latest liquid injected system as used in the Ford factory LPG equipped vehicles. 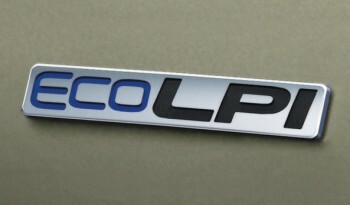 LPG is an environmentally friendly and more economical fuel and you are able to save up to 40% of your fuel costs. Unfortunately, there is no longer a Government subsidy for an LPG installation. Dennis is qualified to inspect your automotive LPG cylinder. This inspection is required for all LPG cylinders every 10 years.